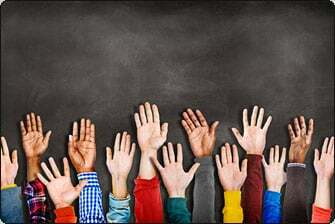 MSHA: MSHA 2019 Call for Volunteers: Many Voices, One MSHA! MSHA 2019 Call for Volunteers: Many Voices, One MSHA! It's time for our 60th Annual MSHA Convention: Many Voices, One MSHA! We are looking forward to seeing you on April 4-7, 2019 at Tan-Tar-A Resort at Osage Beach, Missouri! Give you a fabulous volunteer gift!!! Acknowledge your volunteerism in an upcoming MSHA Newsletter. Thank you in advance for taking this opportunity to volunteer your time. Your involvement will make the annual convention a success!